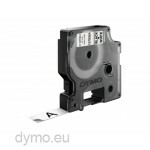 Dymo 1978364 durable D1 tape black on white 12mm. Contents: 1 cassette with 5,5m tape. 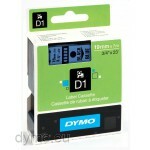 This strong tape offers you a solution for the labeling issues where the standard D1 tapes are not satisfying. 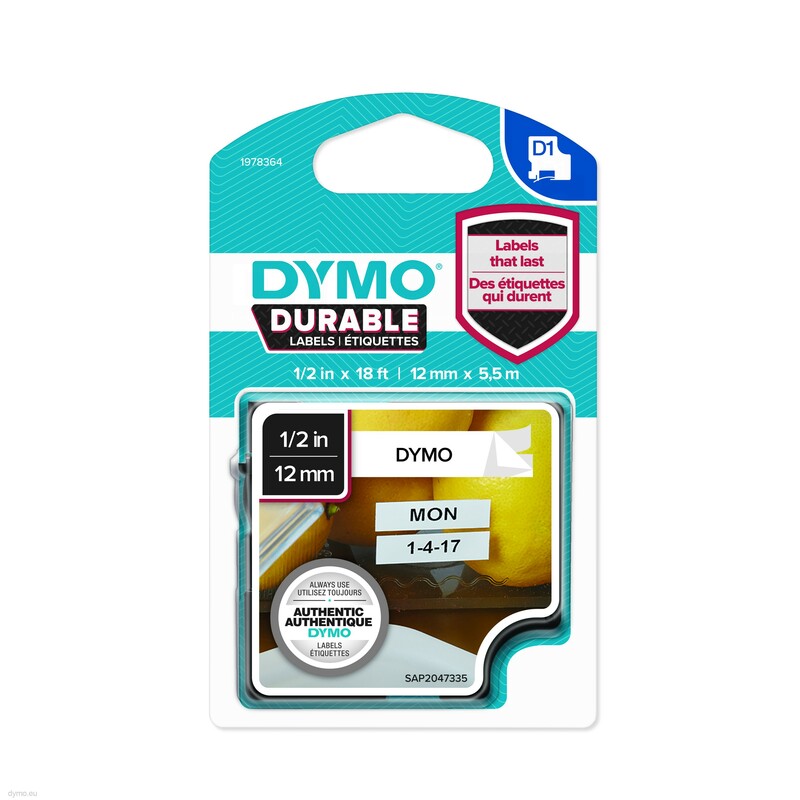 The durable tapes have a stronger adhesive than the standard D1 tapes so you can place tape on rough surfaces or outside in places where you need things to be labelled. 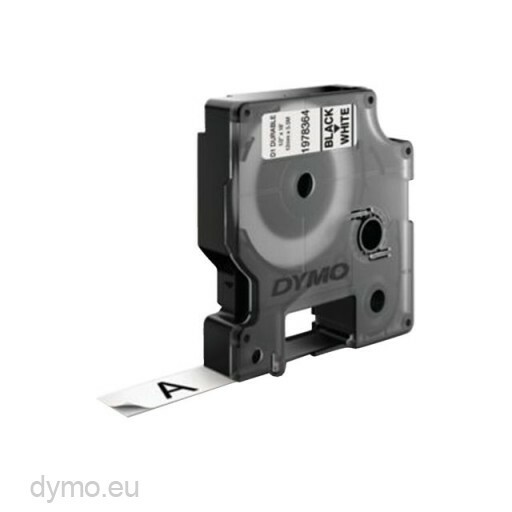 The tape can be used in very cold places but also in hot places like a dishwasher. The temperature range goes from minus 40 to + 80 degrees Celcius. 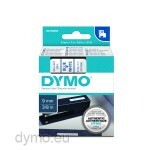 This tape has black text on white tape, width 12mm. 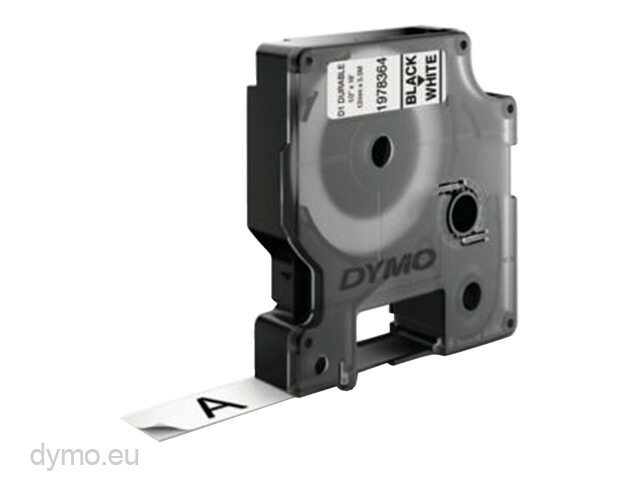 Dymo 1978367 durable D1 tape for your tougher labeling requirements.